Marmalade fruits set. 【SLAVIC GIRLS (WOMEN)】, ukraine girls your brides, russian girl for marriage..
Modern girls are simply keen on healthy food and natural ingredients. 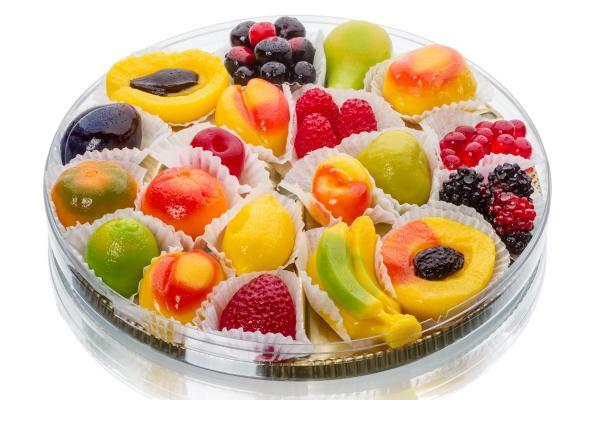 That is why these juicy marmalade sweets of a fruit shape make a wonderful gift for a sweet tooth! The gift consists of 350 g of fruit-shaped marmalade in a box.